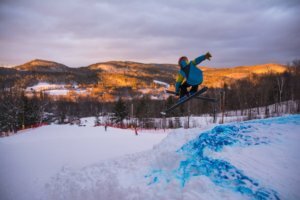 Help me support Cochran’s Ski Area! 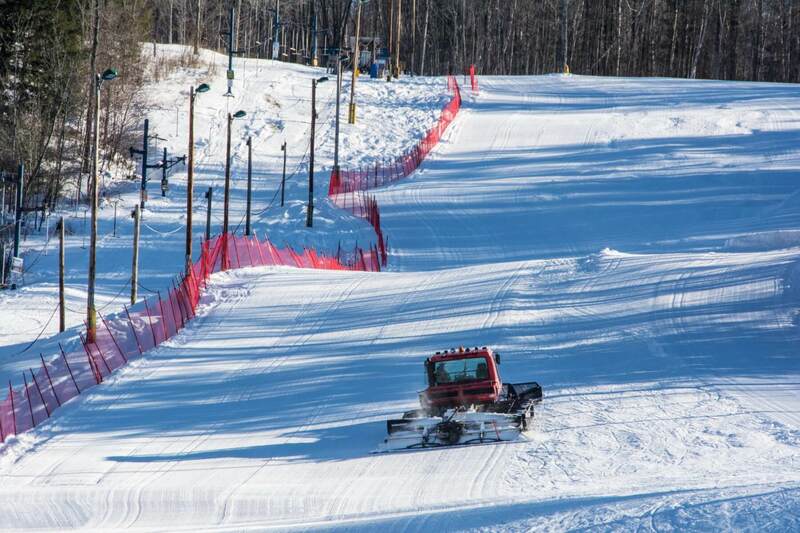 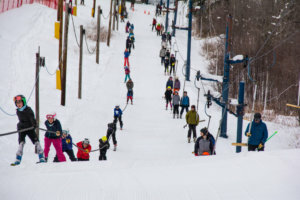 As a non-profit community supported ski hill, there is large physical and financial effort that goes into operating on a shoe-string budget. 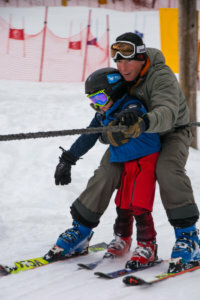 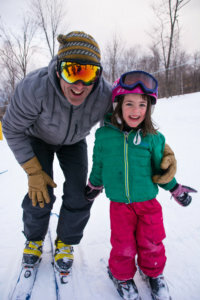 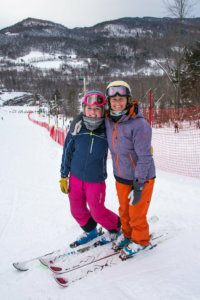 The Cochran’s Rope-a-thon is the biggest fundraising outreach of the year and provides for a dominant chunk of the funds required to provide truly affordable skiing, snowboarding and race training to local families. 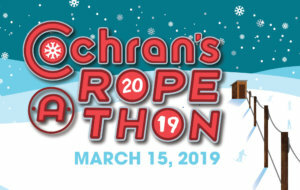 Go to www.cochranskiarea.com/rope-thon-sponsor-participant/ to sponsor me (or anyone) in this years rope-a-thon and help continue the mission! 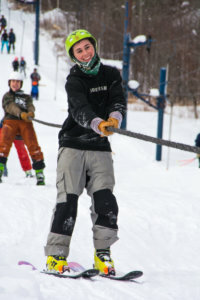 AND please come to Cochran’s on Friday, March 15th to celebrate the event on the historic ropetow!